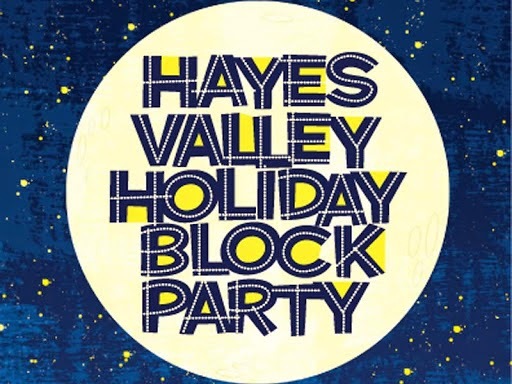 This Friday, Fiddlesticks will be open later than usual for the 24th Annual Hayes Valley Holiday Block Party. We are open from 10:00 am and will extend our closing time until 9:00 pm. There will be music and refreshments, as well as an activity area for children to make a holiday craft from 6:00 pm. Come along, say hi and welcome the festive season in with the Fiddlesticks Team!